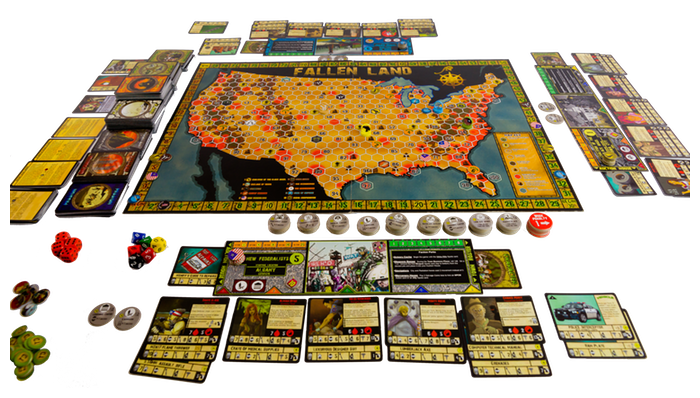 Not even close to making funding – yet – this campaign just launched and includes options for a pretty cheap print-and-play-only copy, as well as a pledge level just for the metal coins included in the game. Yep, metal coins. It’s set in 1000AD, and allows 2-7 players to tackle rewriting the history of Europe as the French, Byzantines, Germans, Russians, or others. There’s an espionage mechanic that’s rare in a game like this, as well as your usual 4x goodness that let you build armies, fleets, cities, and more. Explore your way through their campaign page and see what you think. After creating their Warrior Set of dice last year, the PolyHero gang are back with a new set for Wizards. 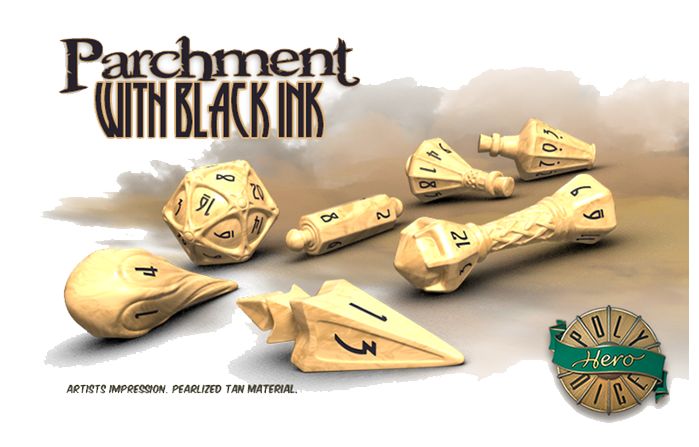 The balanced dice are all shaped like wizard-ish bric-a-brac, such as a wand, a scroll, or potion bottle. There’s even a fireball. These are hardly necessary to play, but damn if they don’t look cool – and there’s a variety of colors to choose from, too. Teleport over to the Kickstarter page and try not to drool on your keyboard. 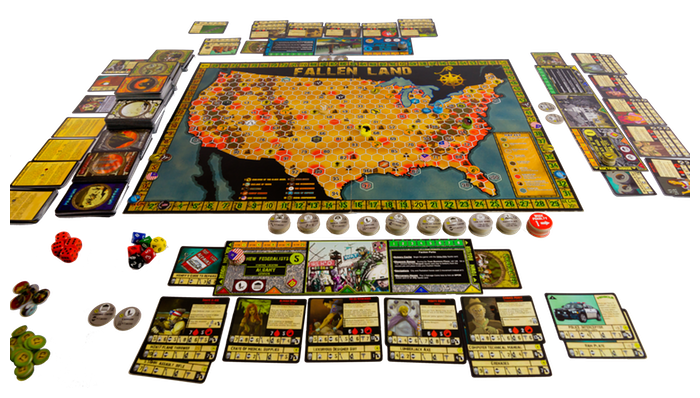 A post-apocalyptic board game of competing factions, town-building, scavenging, and character-level role-playing that should appeal to fans of The Walking Dead, Revolution, and Mad Max in equal proportion to those who like a good tabletop sandbox to explore and meander. With 10 different factions and a truckload of encounter cards, your replayability should be pretty high, and the components are very nice-looking, and getting a quality upgrade with every stretch goal. There’s even an expansion that you can already order, with a bunch of additional encounter cards. Wander over to their page to see what you think, and get your pledge in. A far-future war has ravaged civilization, and yet… we’re still fighting wars! The simple end-goal is to run your opponent out of cards. How do you get there? That’s up to you. There are attack cards, technology cards, and counters to track your energy / events. The game is set up as 6 different pre-built decks that can all be mixed & matched as you choose. So while it’s full of CCG-deck-building mechanics, everyone’s building from a finite pool of cards with known distributions. Flip on over to their campaign page and see what you think! 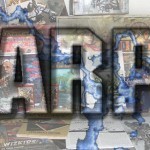 Also note that we have running threads for sales, deals, and discounts on digital wargames, and tabletop wargames.